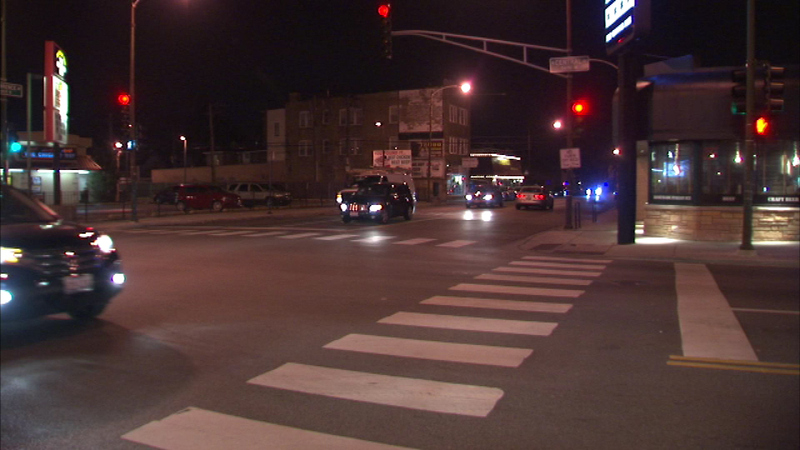 CHICAGO (WLS) -- A man who was seriously injured in a hit-and-run crash on Chicago's Northwest Side Friday night has died. Police say the 76-year-old man was crossing the street near Central and Lawrence Friday night when he was hit and the driver kept going. His family said the driver was speeding. They describe the vehicle as a light-colored SUV.